AUC is grateful for gifts of every size. 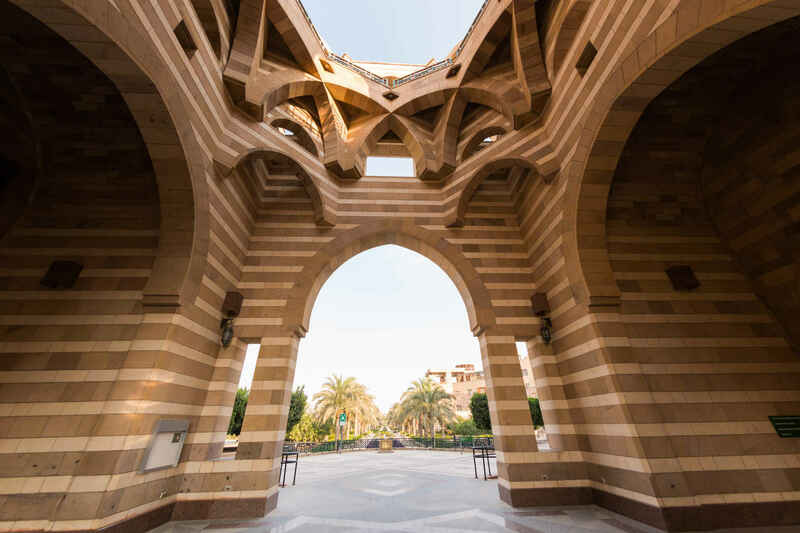 The support of our alumni, parents, and friends enables us to provide an outstanding academic experience for our talented students and has helped make us Egypt’s global University. to allow equal opportunities for all Egyptian students to make benefits of the knowledge and skills they will acquire by being members of AUC.